This year, we’re taking the Paparazzi party to one of the hottest destinations in Las Vegas – the legendary Hard Rock Hotel & Casino. The Hard Rock knows how to party and that makes it the perfect fit for our 2017 convention, ALL Access. 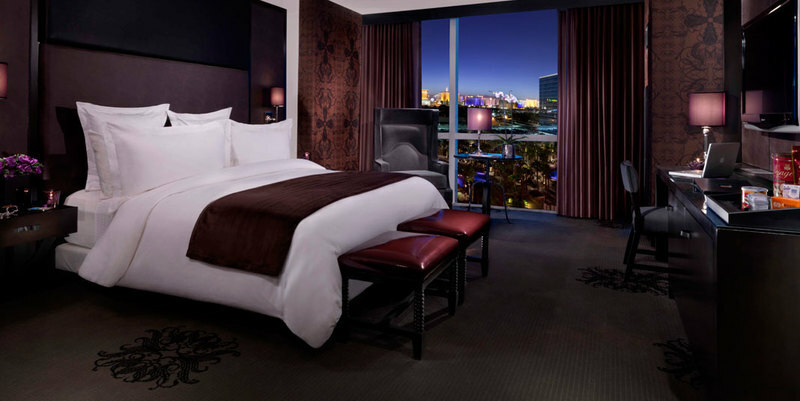 Rock ‘n’ Roll memorabilia, glitzy modern décor, and guest rooms designed to make you feel like a rock star are all waiting for you inside this iconic retreat just off the Las Vegas Strip. It’s not just a pretty face, either. It’s convenient! Located just minutes from the McCarran Airport, the Hard Rock has a range of restaurants on site that offer a broad range of cuisine. There are endless entertainment options, swanky lounges and bars, and swimming pools so fabulous, you’ll truly feel like a legend. 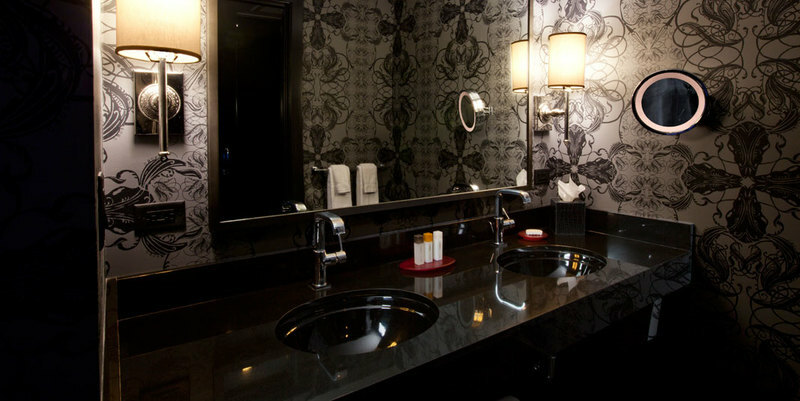 Paparazzi has negotiated an unheard of room rate of $99 per night (plus applicable taxes) exclusively for those who will be joining us for ALL Access. This rate INCLUDES the nightly resort fee of $28 per night, which gives you Wi-Fi, along with access to the Fitness Room and pool. TO BOOK YOUR STAY AT THE HARD ROCK WITH PAPARAZZI, CLICK HERE. All discounted rooms within the Paparazzi room block have been filled. You may still stay at the Hard Rock (based on availability), but will be subject to the rates they are currently offering. You may also contact the Hard Rock Reservations Desk at (800) 473-7625 and let them know you’re with Paparazzi Accessories.